How did Juke Aid: Footmahi For Ōtautahi come together? I flew up to Wellington the morning of the attacks (a trip that was pre-planned) to stay with fellow Big Fresh OG Ben Duff, who’s also an Ōtautahi local for a gig that weekend. We, like most other New Zealanders, watched the TV in shock from Ben’s flat in Mount Victoria as the terror attacks unfolded on the news. We were frantically trying to find out more information on what the f*** was going on, while also trying to get hold of our family members down south. Messages of support for the Muslim victims of the Mosque shootings and for the city of Ōtautahi poured in from around the globe to the BFC crew. 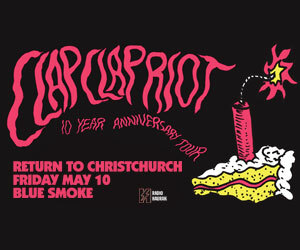 Especially from our friends in the Footwork / Juke community - which even more so lately has an ever-growing bond with New Zealand, specifically the city of Ōtautahi. The next day when we ventured out to the bottle store we were really inspired by the messages of peace, love and unity that were visible throughout Wellington City and from what we could see on the internet, all of New Zealand. Bus stops covered in messages of hope, anti-Nazi stickers on every lamppost, huge memorials set up with literally 1000’s of bunches of flowers were just some of the symbols of support and unity. Like many people, we wanted to help but we didn’t really know how to do this. The support we had seen from the Footwork / Juke community prompted the idea of Footmahi for Ōtautahi. It’s basically a charity Live Aid style compilation album off a $0 budget with tracks, artwork & mahi in general that’s been donated from renowned artists around Aotearoa and beyond. Our hope was that we could raise as much money as possible for the victims and the families of the terror attacks through the best way we know how - using music (Footmahi and Juke in particular). What's been the response from artists to the compilation? Who's involved? The response from artists has been unreal to be honest. Literally almost everyone that was asked if they wanted to be part of the compilation jumped at the chance to help in whatever way they could. As far as artists involved in the compilation; Locally from Ōtautahi City we have; PAPLOCO aka Aaron Ashworth, DJ Rugged Shark aka Peter Greenlees, Mr Muscle aka Ben Hunt, Keanu Raves aka Cam Hoy and local heavyweight champion Ultraviolet aka William Wallace! 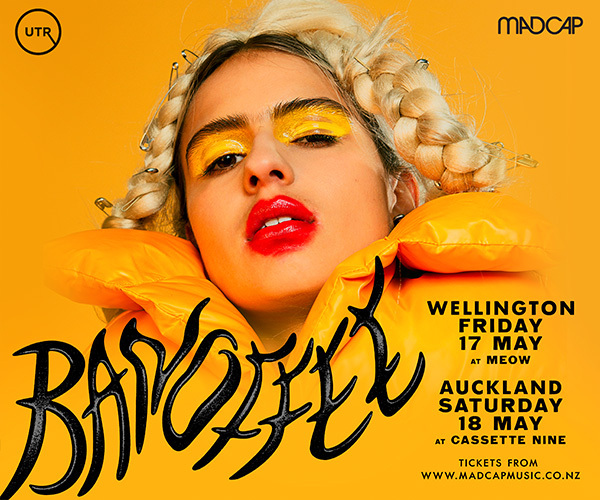 From the rest of Aotearoa we got; Auckland based Christoph El Truento (one of our idols here at The BFC), Wellington City’s Clare La Mer and South African globe trotter turned FootMahi thriller DJ QUICKFEET. Last but certainly not least the international support up on the compilation consists of; New York based producer god El Blanco Nino, the homies LOS x Regent Street, LA’s wildest foo GFrequent, Chicago Native EQ Why, Compton’s very own DJ Compton & the brother Lukrø of Peru. Who will Juke Aid: Footmahi For Ōtautahi be supporting? The main aim of the compilation, besides restoring a bit of aroha to the of people Christchurch via music, is to raise money for the families of the victims of the 15th of March terror attacks. 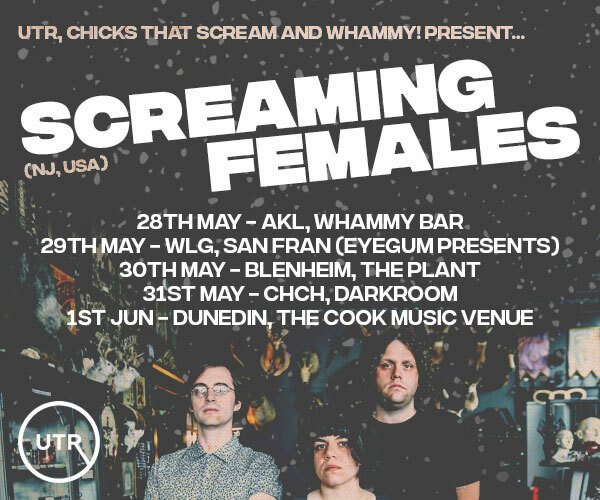 After we researched into the best way we could help out the victims of the attacks directly, we haven choose to donate all proceeds from the compilation to The Victim Support Christchurch Shooting Victims' Fund. All donations received by Victim Support are to be used to provide support and resources for people affected by the Christchurch shootings and their family members. The compilation is going to be available via The Big Fresh Collective Bandcamp at a name your own price deal leaving it open to supporters to choose how much they want to donate for the album be it $0.50 or $100. Then all of the money that’s generated from the Bandcamp sales will be donated back to The Victim Support Christchurch Shooting Victims' Fund.